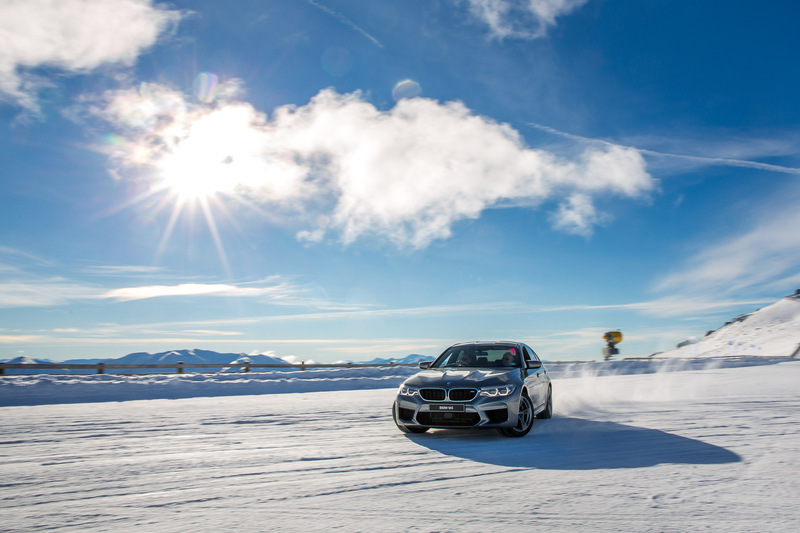 Experience the exhilaration of the Ultimate Driving Machine in the most challenging ice driving conditions. Register your interest now for the 2019 Winter Season to ensure you don’t miss out on a spot. 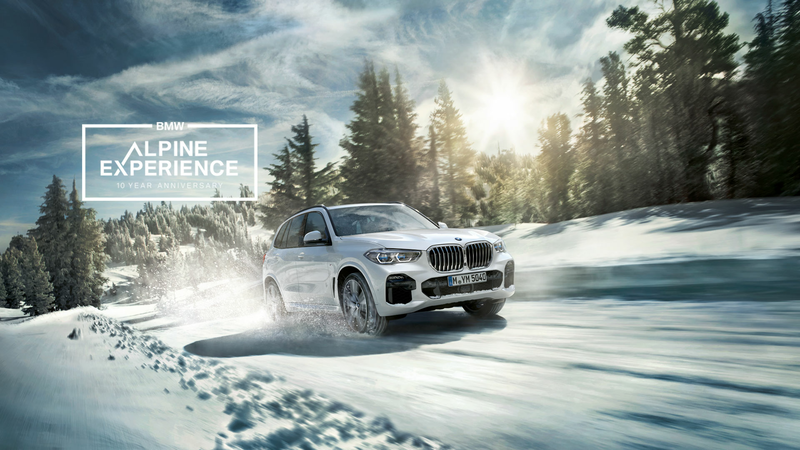 This is a unique opportunity to feel the adrenaline-pumping excitement of driving the latest high-performance BMWs to their limits in extreme alpine snow and ice. 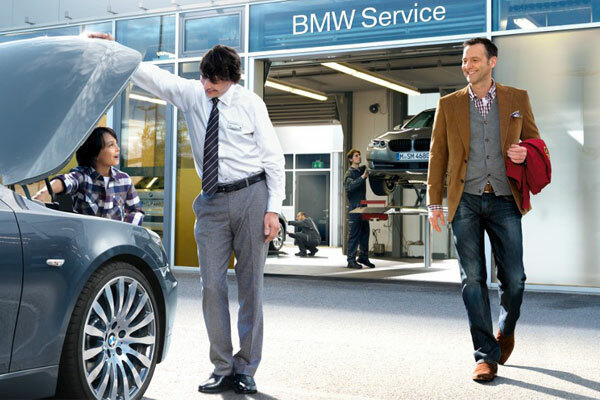 Each winter, BMW serves up something special. Participants will have the opportunity to test their skills alongside professionally trained BMW instructors, in a selection of the latest and greatest BMW M and X range vehicles. BMW Alpine Experience – Pricing Packages (including GST). 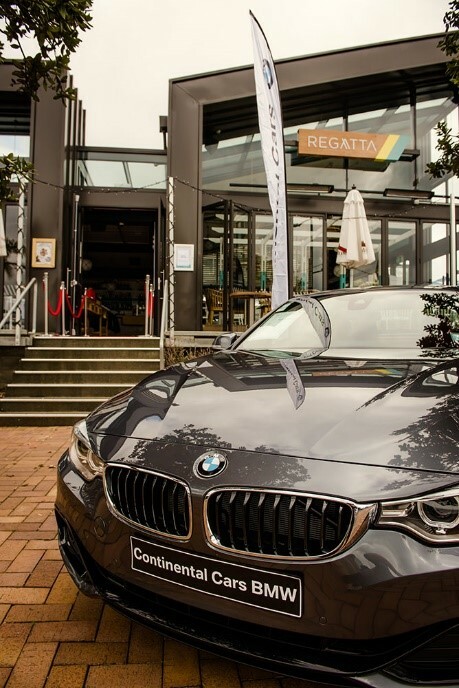 Accompanying guest not travelling to or participating in BMW Alpine Experience at the Southern Hemisphere Proving Grounds, but sharing accommodation with participant 1 and taking part in Celebration Dinner – $400. FLIGHTS ARE NOT INCLUDED. PARTICIPANTS TO ARRANGE OWN BOOKINGS. 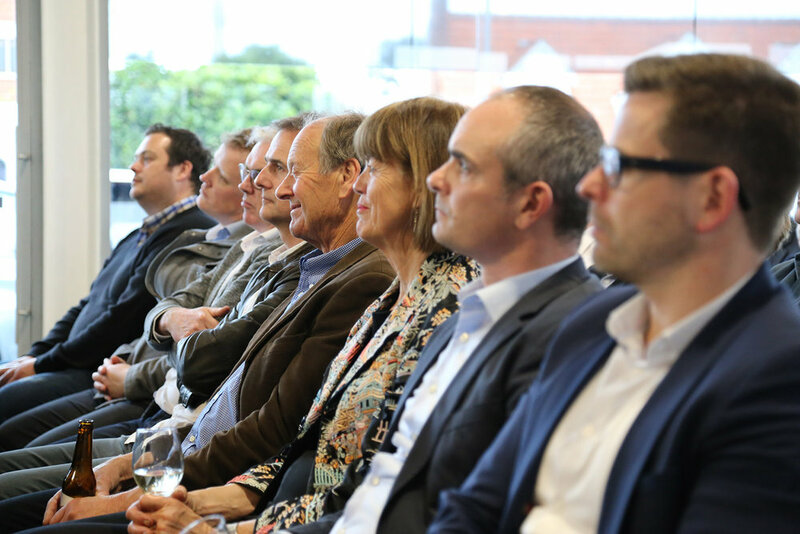 Watch the event highlights video from 2018. Southern Hemisphere Proving Grounds, Queenstown. 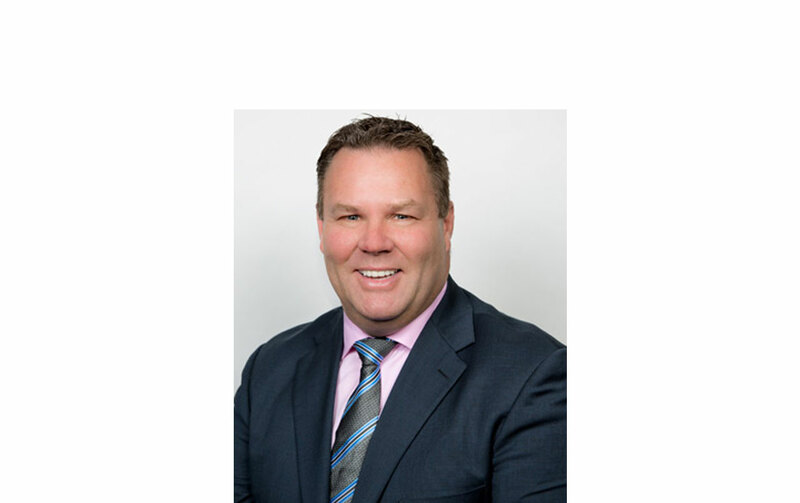 If you are interested in attending BMW Alpine Experience 2019, please complete this form or phone Wendy on (09) 488 2000.